Brand new Digital Printing Machines for sale with original agent warranty in Sri Lanka. These Digital Printing Machines are low cost digital printing machines. Island wide free delivery and good after sales service. All our Digital Printers are come with original Japan Epson DX5 Printer head. We have 6 feet, 8 feet and 10 feet digital printing machines. 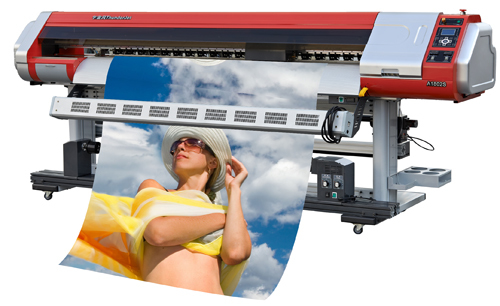 These Digital printing machines are good for all type of Indoor and Outdoor Advertising in Sri Lanka.